Lot is located west of 4344 SW Hillside drive. Sewer and water lines in SW Patton rd. 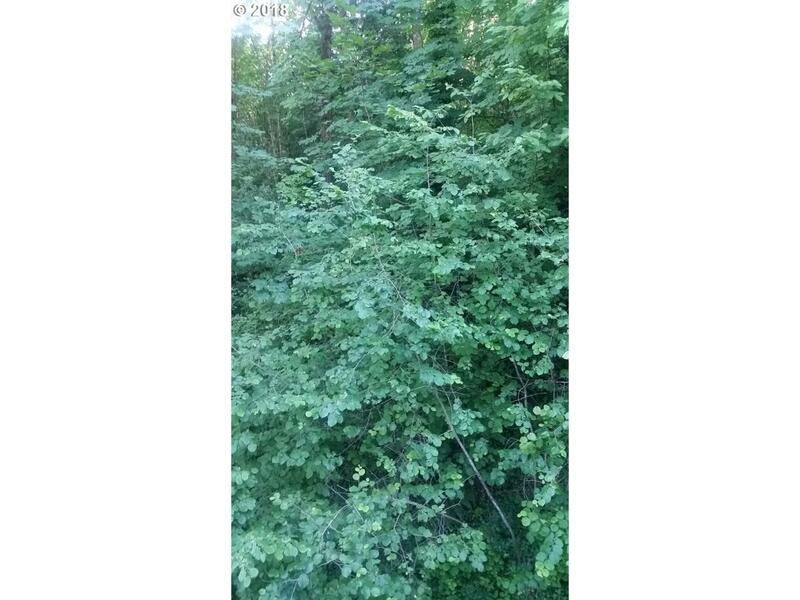 Private,quiet location with easy access to downtown Portland. Property is treed and sloped. Purchaser to confirm availability of all utilities. Listing provided courtesy of Parker Realty Inc.